Board certified, fellowship-trained dermatologic surgeon in the San Francisco Bay Area specializing in Mohs, laser, reconstructive, and cosmetic surgery. Greg S. Morganroth, M.D. is a full time clinician specializing in the most advanced skin surgery techniques available and is responsible for clinical services, business development, and strategic planning. Between 2007 and 2016, he integrated over 40 dermatology, plastic surgery, and aesthetic practices to form the largest skin based practice in California with a nationally recognized platinum level platform for dermatology and plastic surgery. 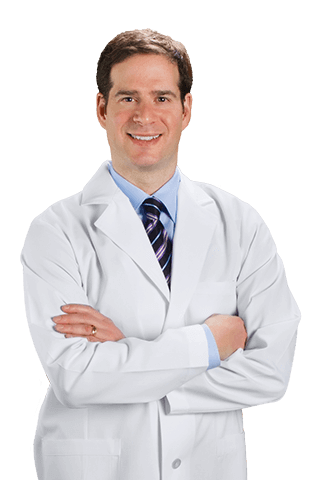 Dr. Morganroth is one of a handful of board certified, fellowship-trained dermatologic surgeons in the San Francisco Bay Area specializing in Mohs Surgery, laser surgery, reconstructive, and cosmetic surgery. He is a nationally recognized expert in skin surgery and has received thousands of referrals from dermatologists and other physicians around the Bay Area and beyond for their patients in need of specialized skin cancer surgery, reconstructive surgery, scar revision, laser surgery, and facial, eye, and body cosmetic surgery.